Yesterday I returned home from the infamous city of Las Vegas. I know what happens in Vegas stays in Vegas...but not this time. 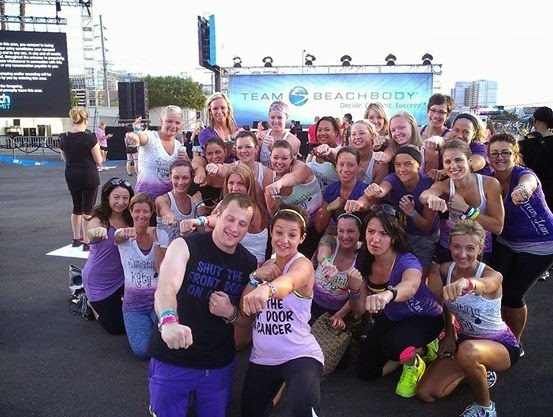 I was there for the 2014 Team Beachbody coach summit. This is when beachbody coaches from all over meet in one location to attend seminars, learn about new products, and celebrate our successes with our team and friends. 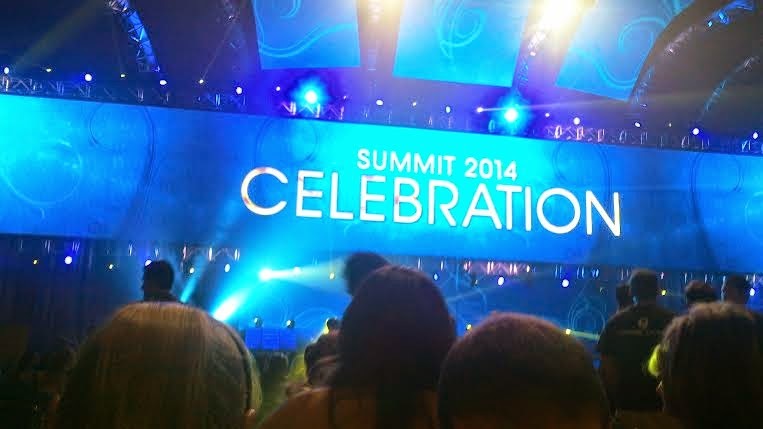 This was my first summit experience, and it went above and beyond any expectations that I had. There was so much information and excitement that my ADD brain is kind of on overload so I am going to describe this in the best way possible for all of you who were not able to attend, or who are interested in what this is all about. 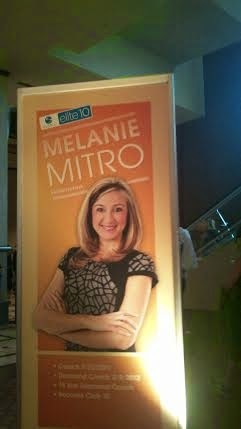 When I first arrived at the MGM grand where the summit was being held, I was overwhelmed...in a good way. In line at the hotel waiting to check in I was surrounded by people sporting their Team Beachbody swag everywhere I looked. 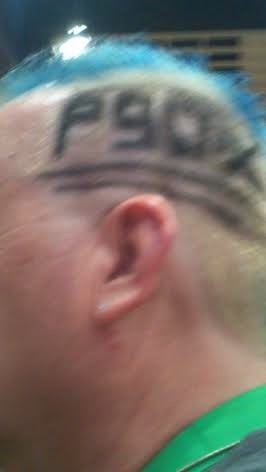 One guy even had P90X shaved into his head! The company hooked me up with a welcome package that included some swag and some other fun things. I loved this! 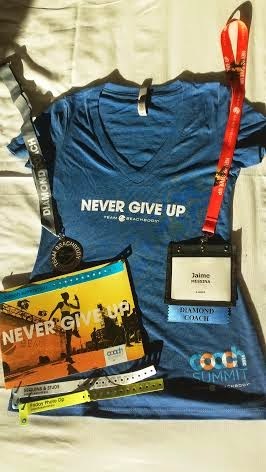 It is always good to feel like your company values you, and Beachbody always makes us feel that way. Once I was all registered and ready to go, my roommates and I decided to hit up the grocery story. We all know that eating healthy on vacation is almost impossible to do, especially when you are rushing around trying to not miss anything! I came prepared and actually packed a cooler in my suitcase so that we could food shop for healthy snacks and keep them cool in our room. 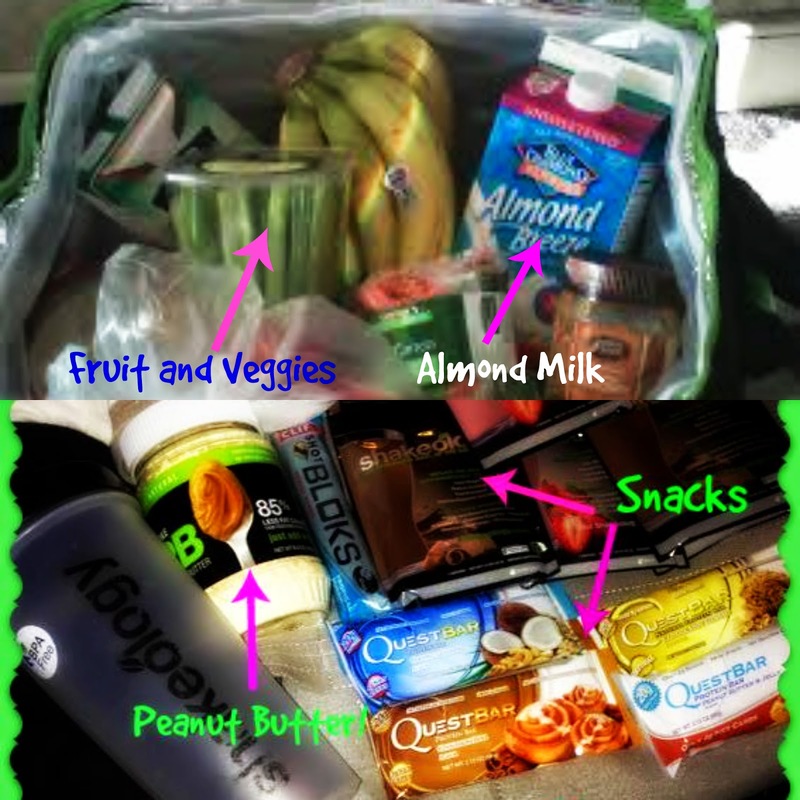 My roommate brought her mini blender and we all brought our Shakeology and some snacks so that we would be good to go! Once we were all settled in it was time to meet up with our teams, and attend the opening celebration. Our team meeting was filled with some words from our amazing leaders, a question and answer session with the creator of the 21 day fix Autumn Calabrese, and the CEO of the company Carl Daikeler. 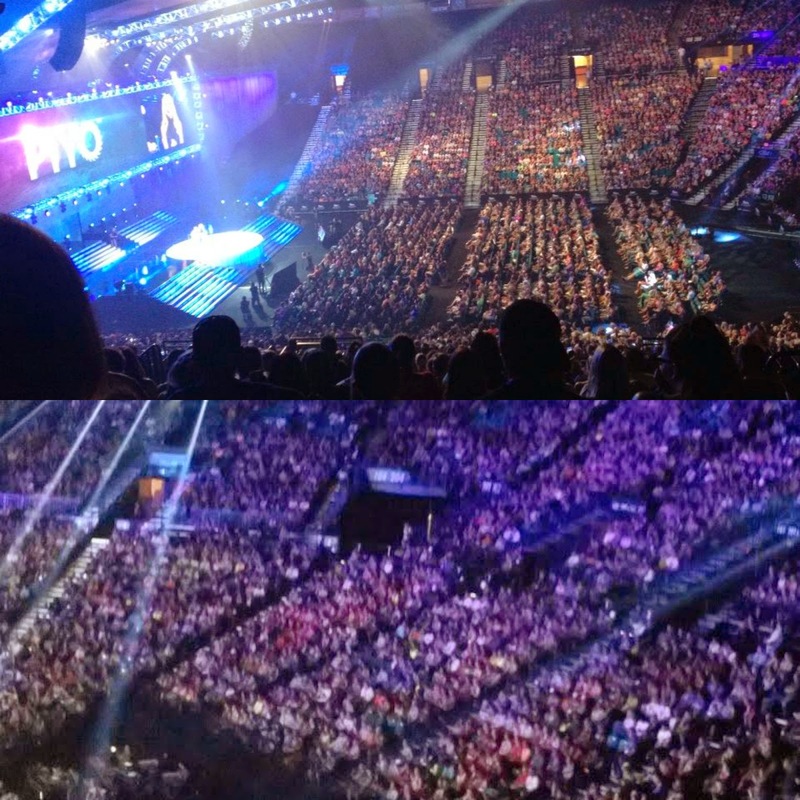 During our general sessions we would pack this enormous arena and hear motivational speakers such as Darren Hardy and Diana Nyad, watch people who have paid off their debt because of beachbody shred their mortages and loans, as well as hear and see the success stories of people who have changed their lives because of beachbody products. They also filled us in on some new upcoming products, but I will be writing about that on a separate post. Throughout the weekend we attended various seminars meant to improve our ability as coaches, but it was NOT all business. I had the opportunity to attend the Sequins and Studs party that was held outside by the pool at the MGM grand hotel. Everyone was dressed to impress, the trainers were out and about among the crowd, there was music, drinks, and dancing. The part that really touched me the most during this party was at the end when there was fireworks. All I could think was, "this is my job?!?". Aside from the seminars and parties there were huge group workouts that we got to do with the actual trainers. 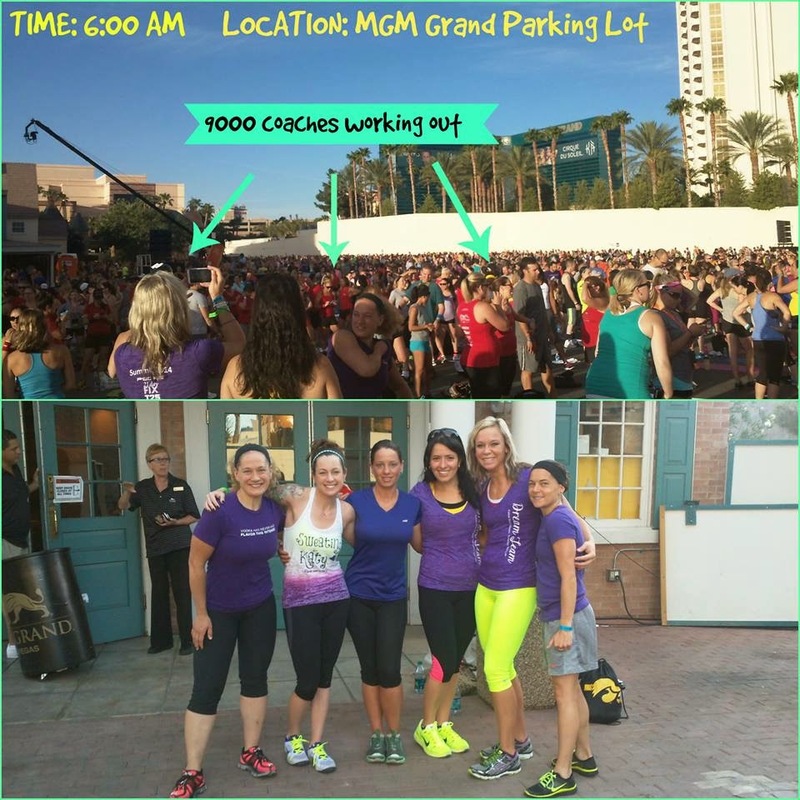 I got to do T25 with Shaun T, PIYO with Chalene Johnson, and on the last day we had a HUGE workout in the back parking lot of the MGM with all the trainers. It was just me, the trainers, and 9000 other coaches. I have never seen anything like it! Luckily I took pictures for you all so that you could see what I mean! 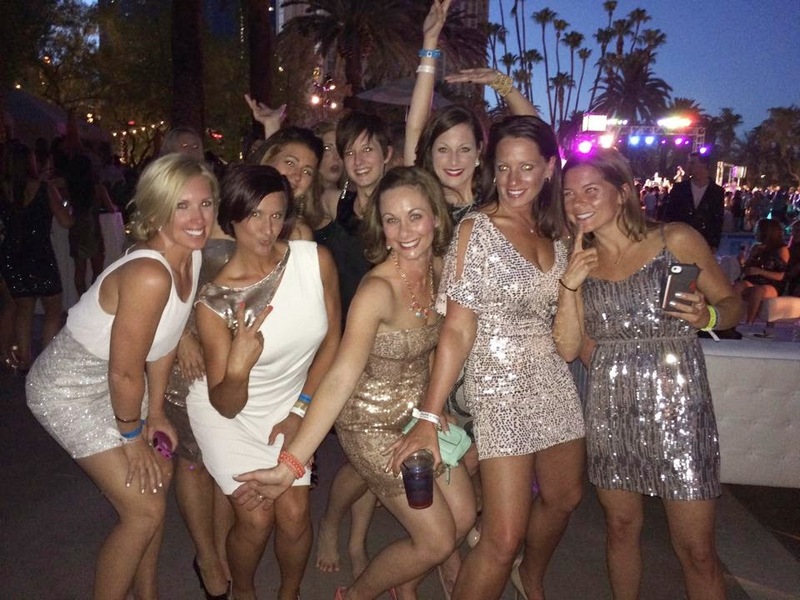 We closed out the weekend with a celebration where they announced and presented the $100,000 Beachbody Challenge winners with their checks, as well as celebrated top coach Lindsay Matway. There were awards, dancers, magic tricks, and lots of stories shared. The girl sitting next to me told me she felt like she was at a Hollywood awards show, and so did I. After that we headed to the after party and danced our last night away before heading home and implementing all that we learned into our businesses. 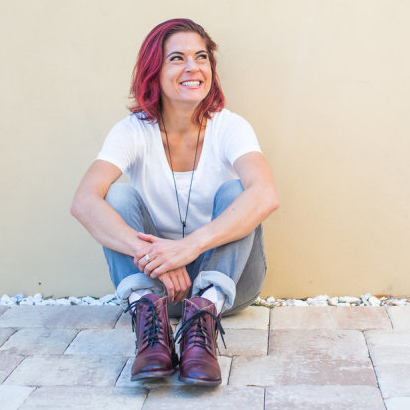 Obviously I can not fit everything that we packed into summit into this blog post...it was just too much information, and my brain is still processing, but I want to share with you the overall feeling I left Vegas with. I absolutely love this company, and everyone involved with it. I have made some amazing lifelong friends, and I can say something that many people can not....I love my job which has made me love my life. I wake up every morning and go to work...in my living room...and it doesn't feel like work. Sometimes I have to remind myself to take a break and watch t.v. because I am so excited to be doing what I am doing. I never in a million years would ever expect to be in this position, and I am so happy and grateful that I am. 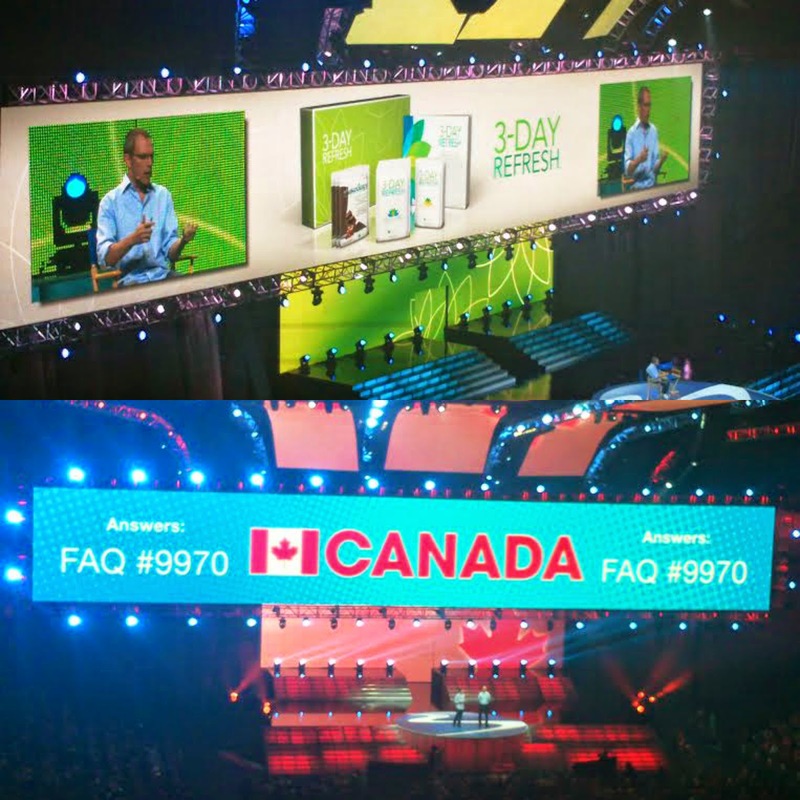 The Beachbody culture is really an incredible thing to be a part of. If you don't feel this way about whatever it is you are doing, find it. Whatever your passion is...make it happen. Life is too short to just go through the motions unhappy. 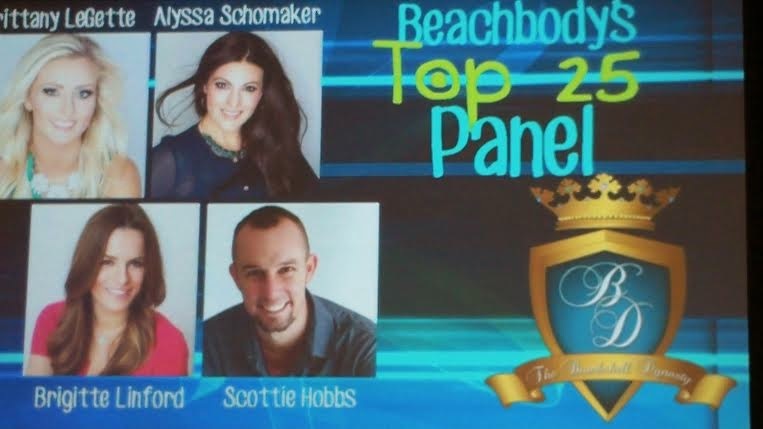 Are you interested in learning more about what it takes to be a team beachbody coach? I am always looking to build my team and would love to hear from you! Fill out the form below.